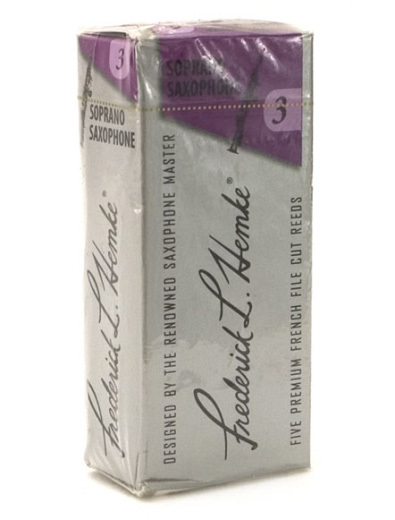 Frederick L. Hemke reeds provide a darker tone favored by many classical and jazz musicians alike. Hemke reeds are filed, featuring a thinner tip and shorter vamp to give both beginners and seasoned performers a sophisticated tone. Just what I needed for the job.